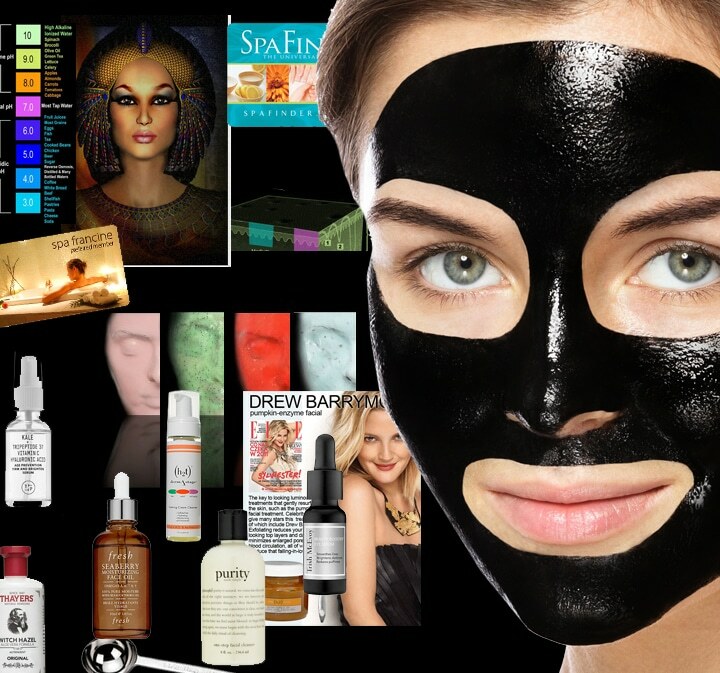 We will go over the history of Spa Facials and the ingredients used for centuries. You will learn the necessary brushes and utensils needed to do proper professional facials. This is an overview of the anatomy of the skin, skin conditions, and you will learn the understanding of various pigments of the skin using the Fitzpatrick scale. Learn how to do a proper consultation and determine the most suitable treatments for your patients. We will also provide you with a variety of maintenance programs to ensure patient retention. We will teach you via our high definition learning platform how to do proper professional facials using up close detailed demonstrations. Our online learning platform enables you to go back, and review at any time, unlike hands on training where you only get to try and see procedures done once. Observe demonstrations that may be paused or reversed while viewing. We have included the most advanced and sought after facials that will be priceless to your clients. Learn about the wide variety of products and ingredients on the market that are used in spas all over the world. Learn techniques that will help increase client retention and learn valuable secrets that will help you understand and or your clients at maximum capacity to elevate revenue. This online facial course is designed for a variety of individuals. As a salon owner it’s important for you to hire professionals who have experience in the field and understand the job correctly. Providing a basic facial is essential and this is something even the staff at any salon should have firsthand experience in. It’s not easy for salon owners to independently train their staff and ensure they get the technique right. It is thus important for professionals who work in the beauty industry to brush up their basic skills. The Aesthetic Spa Facial Academy offers a basic online facial course which is known as the introductory facial course. This facial course is an ideal solution for various professionals who are looking to associate with salons and professionals as assistants or employees. This online facial training is one of the most famous ones available in the market and it manages to provide professionals with important training lessons that not only enable them to assist their seniors with facials, but also independently handle various facials on their own. This facial course is an ideal solution for young fresher’s who have no experience in this field whatsoever and are looking to establish a successful career here. Apart from professionals, there are a number of women who provide facial solutions door to door. This is a great choice that they could take up in order to learn to effectively give a professional facial without having to invest too much money in order to learn the art. The Aesthetic Spa Facial Academy provides online facial courses which mean no professional or student needs to compromise on their daily lifestyle or routine in order to attend the lectures. These courses are easy to understand and deliver effective solution for all those who opt in for it. The facial course covers all the major areas that enable a professional to establish a strong base for learning. The basics of this facial course are essential and this course concentrates on teaching professional the basics in a streamlined manner. The facial class focuses on teaching professionals the skills on how to give a professional facial with ease. It lets students in on some handy tips and tricks that they can use in order to enhance the facial they are providing. They also learn the various skin types and the products that work best with those skin types. If you've been considering taking up a serious course in facials and you've got no prior experience, then the introductory online facial course is an ideal choice. This course also provides students with one year validity, so they can go back and forth with the lessons until they have mastered all the skills the course has to offer. This online facial class comes with a certificate at the end which is of high value and enables students to increase their value in the market. Professionals trained at The Aesthetic Spa Facial Academy have a better knowledge and skill set of the professional facial industry as compared to those who haven’t taken up the course.